The holiday weekend was wonderful — so wonderful, and so full of celebratory feasting, that I was reluctant to step on the scale this morning. Sure enough, some of those pesky pounds I’d worked off had returned to haunt me…or taunt me…I’m not sure which. Of course, it’s not like this came as a complete surprise; I hadn’t even made an effort to eat sensible portion sizes, nor had I bothered logging my food intake. Back when I’d lost what was for me a substantial amount of weight, I had worked with a fitness trainer who insisted I kept track of everything that I ate. There were things I was tempted to eat, but didn’t just because I didn’t want her to tease me about them, or point out how many empty calories they contained and what it would take to work them off. MyNetDiary app — the editorial comment about my weight is mine. What I like about the app and website, besides its ease of use and the detailed and useful info it generates for me, is that it links to my Fitbit account. All in all, it’s very customizable and as comprehensive as I could ever want. Even though I don’t have diabetes, I would recommend it to those who do, because it has a special module that looks excellent. 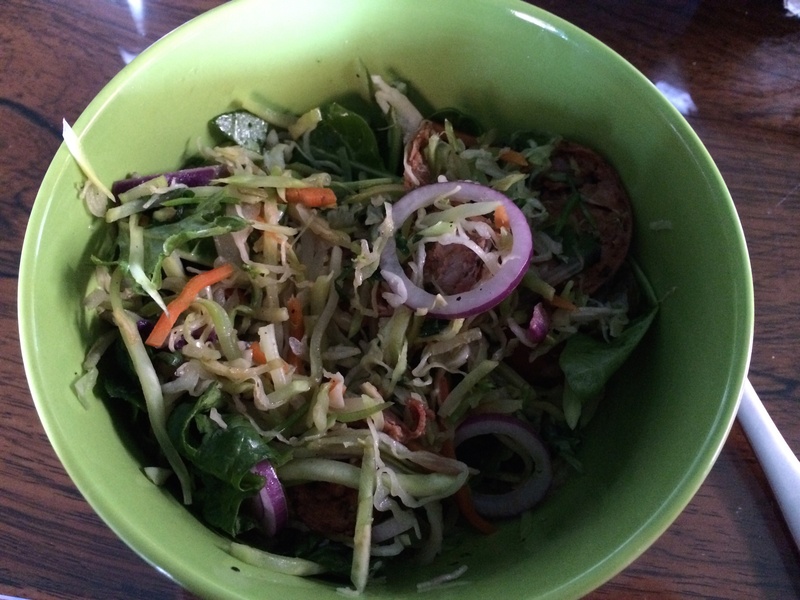 It’s very easy to log my meals because the food database is HUGE. I can scan bar codes, search the database, or enter my own foods and recipes. I’ve tried various other food-logging apps in the past, and this is the only one I want to keep using. 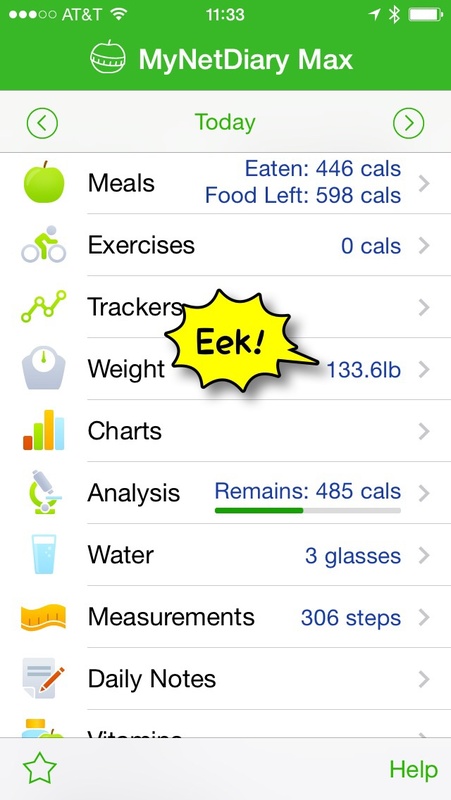 It also gives me the most detailed summaries of whatever nutritional data I care to track. And now I’m off to the gym! This entry was posted in Cool Stuff, Health and Fitness, Move it Monday and tagged Fitness, Reviews by rrprewett. Bookmark the permalink.